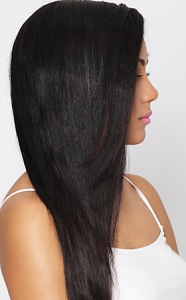 Our Tape Extensions are made from the best qualty human remy hair. Our Tape Extensions are made from the highest quality human hair with all the cuticle intact and running in the same direction. Giving you the longest lasting tangle free hair possible! You will be completely satisfied and the natural look and feel of this beautiful hair.